Here at McGrady Financial Services, we are able to help you to achieve the lifestyle that would like in retirement. In order to do this, it is very important that you plan on how you are going to reach this goal of a comfortable retirement. This is especially true with the changes in the state retirement ages, changes in pensions and investment that go up and down. In order to live a comfortable retirement, it is essential that individuals are responsible for managing their investments for their retirement. It is also essential that they are able to assess how much they will need in order to retire in comfort.  At McGrady Financial Services, our experienced financial advisers can support you to plan what needs to be done in order to help you to achieve your retirement goals. We can assess any current arrangements that you have and work with you to help meet your retirement goals. Contact us today to have a chat with one of our experienced Financial Advisers to help you meet your retirement goals.